We are all very proud at the Festival Covers Band HQ right now. 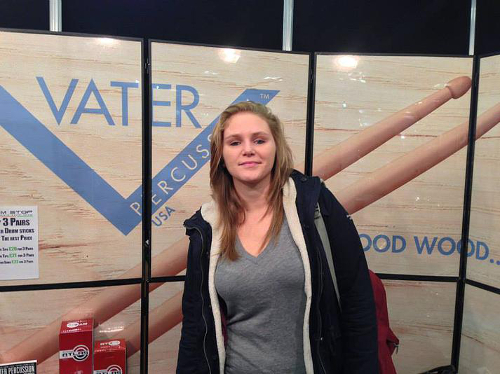 Jess, our wonderful drummer, has just gained a super endorsement from Vater Percussion UK. Go girl! Check out her official profile HERE!